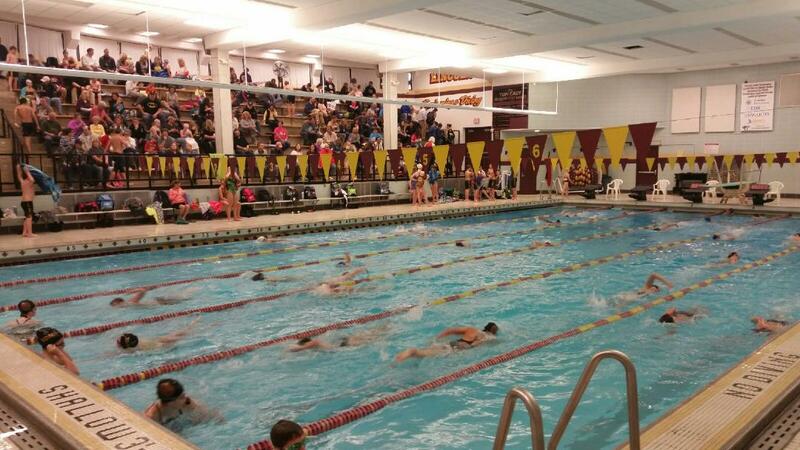 SDMS Gray vs. Gold Meet Produces Fast Times! The first SDMS club meet of the season was Monday (11/16). The first Gray vs. Gold meet resulted in fast times for the whole team. This first meet is a great benchmark meet for the rest of season. The coaches, parents and, of course, swimmers have fun comparing the times from this first meet to the times swam at the Championship Meet. See a few meet highlights below. Below are just a few meet highlights. Be sure to also check out the full meet results. Meet results from prior years can be found in the SDMS Meet Result Archive. Team records can be viewed too. Also, we’d love to be able share photos from club meets. If you’d like to take a photos from the meets, you can share them on the SDMS Facebook page and we may use them on the website too. SDMS Distance Masters | Dec. 14; 5:30PM: This Distance Masters meet has special events of longer distances. It’s designed to give the swimmers a chance to qualify for Midwest Regionals in events not found at the standard club (or USA) meets. Look for the meet sign-up to be posted 12/7/15. All entries are due by Thursday.